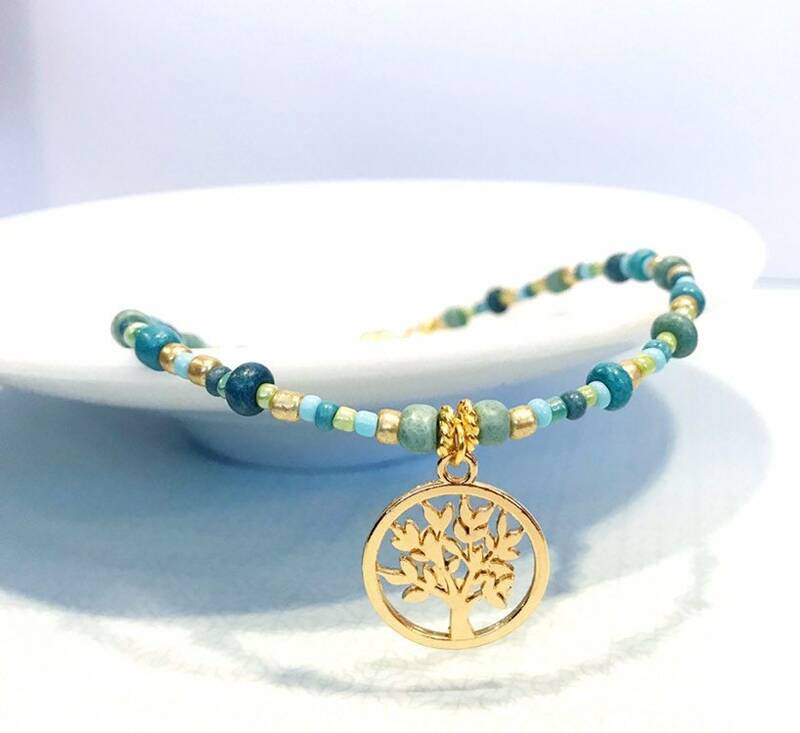 Unique handmade anklet designed with glass seed beads in blue and gold hues adorned with a gold tone tree of life charm. Measures 9” long or 22.8cm. Clasp is magnetic and easy to use. 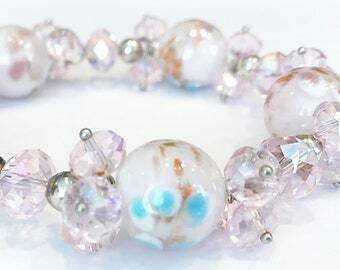 This anklet has a very beachy feel to it that is perfect for summer or tropical vacations in your zen spot. Please measure your ankle before ordering and advise if you need me to extend the length. 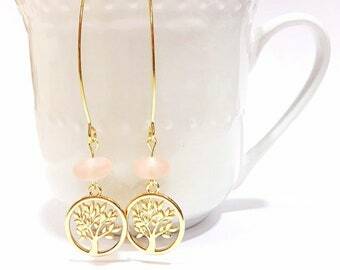 Comes packaged in a kraft jewelry box perfect for gift giving. Gift wrap available at checkout for an additional fee. Ready to ship item. Ships in 1-2 business days normally via first class mail unless otherwise specified on the main page.